 First Gift provides young alumni the opportunity to give back to the Academy while also supporting 10-year reunion class projects through monthly military allotments or credit card charges. 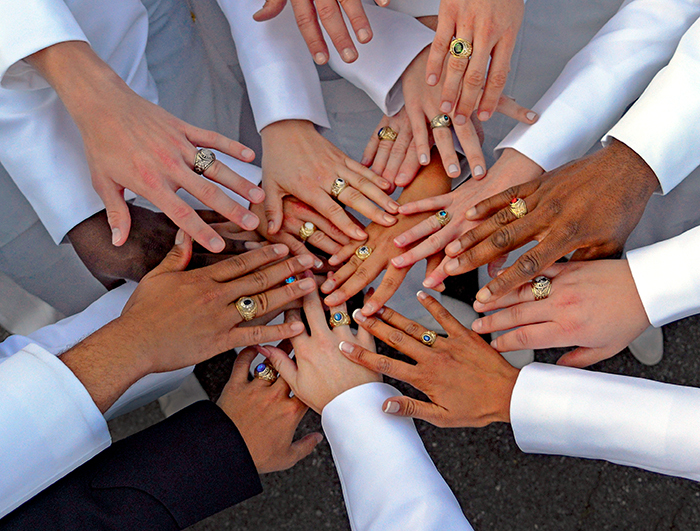 Contributions to First Gift are split 75 percent/25 percent between the Class First Gift Fund and the Naval Academy Fund. Three years before their 10th reunions, classes work directly with the Foundation and Academy to determine how their First Gift Fund will best support their class goals, the Brigade and the Superintendent’s strategic priorities. The Foundation works with each class president to ask for the class’ support with the first meeting taking place every October before commissioning. Following the initial presentation, the class is reminded about the Fund during their battalion receptions and during out-processing but participation is never forced. 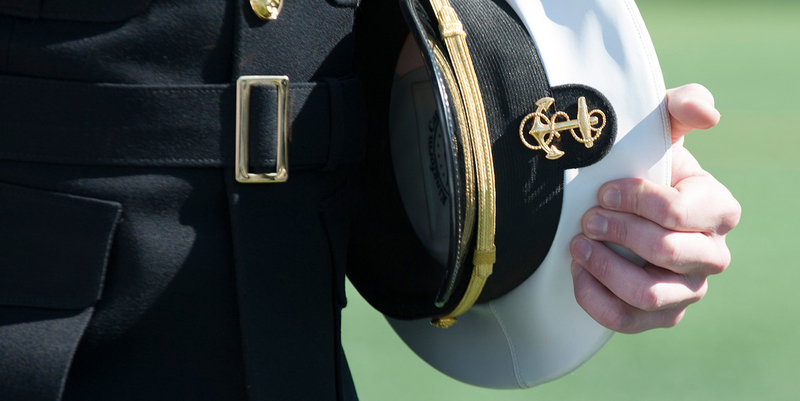 The Foundation has since established a $10 per deduction minimum contribution but once the midshipmen find out where their funds will be used they’re usually more apt to sign-up than not—and to contribute at higher levels. To find out more about First Gift, please contact Melissa Nelson, Assistant Director, Class Legacy Gift Programs.